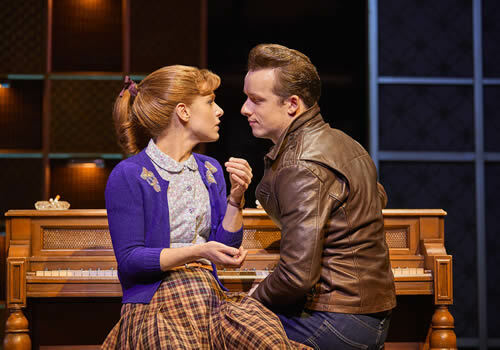 Tony Award-winning Broadway musical Beautiful: The Carole King Musical has enjoyed smash-hit success since opening at the Aldwych Theatre in London, with Katie Brayben winning the 2015 Olivier Award for Best Actress in a Musical, for her starring role as Carole King. 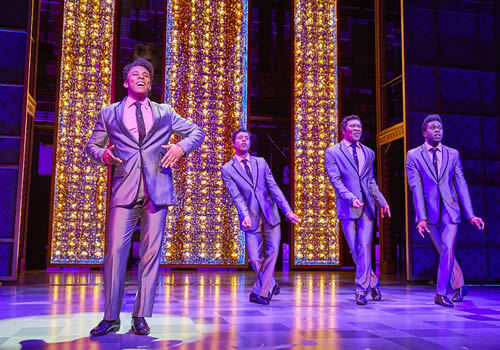 Originally opening at Broadway's Stephen Sondheim Theatre, Beautiful has become one of London's most popular jukebox musicals. Depicting the life and achievements of Grammy Award-winning singer-songwriter Carole King, Beautiful is a triumphant tale of overcoming confidence issues and sexism in the industry, as well as infidelity and how King became a successful solo artist in her own right. Beautiful begins with King as a shy teenager working in the recording business. Soon, she finds creative success with her husband Gerry Goffin, but with quiet aspirations of her own, King soon realises she is struggling to make good in a male-dominated industry. Beautiful features hit after hit of popular songs, including “Some Kind of Wonderful”, “Will You Still Love Me Tomorrow”, “You Make Me Feel Like a Natural Woman”, and of course “Beautiful”. Other musical numbers include “Happy Days Are Here Again”, “Uptown”, and “I Feel the Earth Move”. 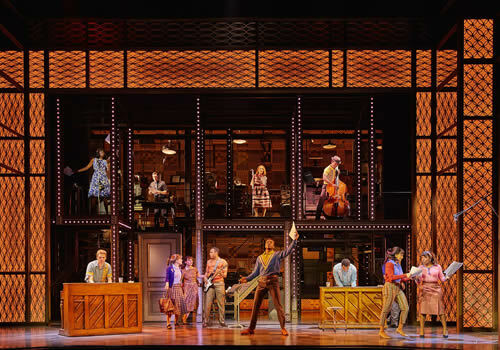 Directed by Marc Bruni, Beautiful features a book by Douglas McGrath, words and music by Barry Mann, Cynthia Weil, Gerry Goffin and Carole King, choreography by Josh Prince and scenic design by Derek McLane. Cassidy Janson (Wicked) currently stars as Carole King, alongside Matthew Seadon-Young (Urinetown) as Gerry Goffin, Lorna Want as Cynthia Weil and Ian McIntosh as Barry Mann, with Barbara Drennan as Genie Klein and Joseph Prouse as producer Don Kirshner. Further cast members include Gavin Alex, Georgie Ashford, Koko Basigara, Tsemaye Bob-Egbe, Ashford Campbell, Treyc Cohen, Natasha Cottriall, Michael Duke, Matthew Gonsalves, Jammy Kasongo, Leigh Lothian and Earl R. Perkins. 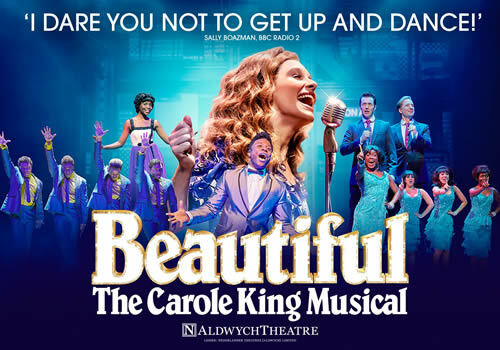 Beautiful continues at the Aldwych Theatre London after opening in 2015 to rave reviews. Don't miss out on this exceptional Carole King musical, entertaining audiences for the next coming year! Beautiful is recommended for ages 11 and up.